Winter was long and cold and snowy this year in western New York. But you knew that already, probably, right? We were going to close for January and February but stayed open for Thursday's with music and a few other events. Our Paint and Sip and Hand Lettering class were very enjoyable. We are now back open for regular hours and looking forward to building the deck and seizing summer with a little more knowledge since opening last July. Thank you all for growing with us, and being so encouraging and fun to drink wine with! Our Mulled Wine was a huge hit in the tasting room and we look forward to the possibility of bottling it this year. But now on to warm weather, sunshine and Slushies. 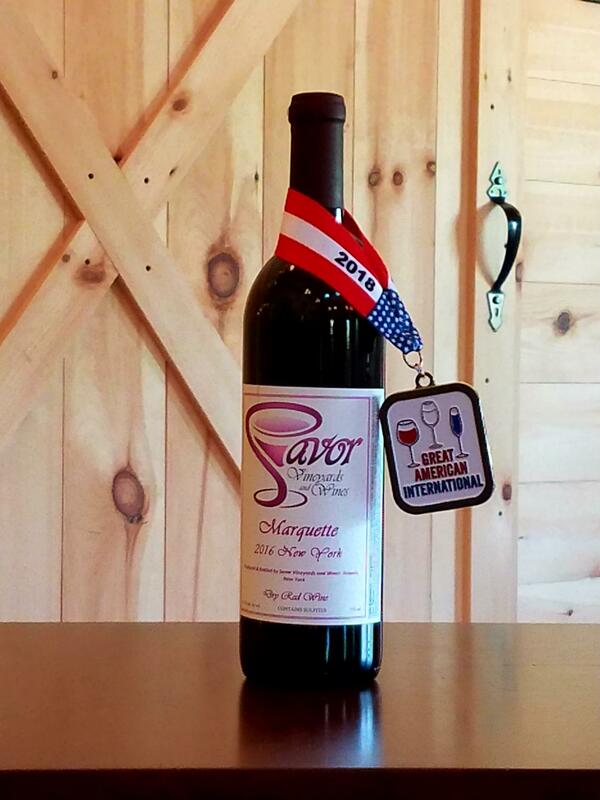 Best of all we look forward to having 11 wines, all made here at Savor, for visitors to taste and buy. White Catawba, Esprit, Niagara, LaCrescent, Reisling, Pear, Blush Concord, Blush Catawba, Noiret, Marechal Foche, and Marquette. Currently we only sell at our winery so we look forward to meeting with people and sharing our wines.